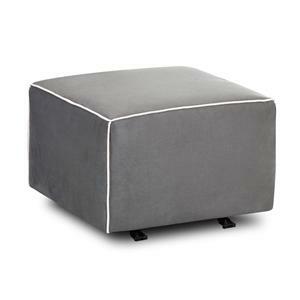 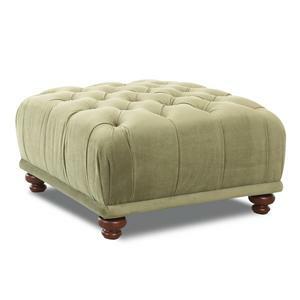 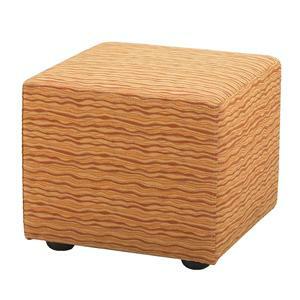 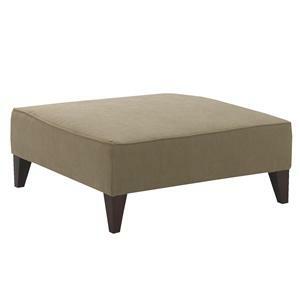 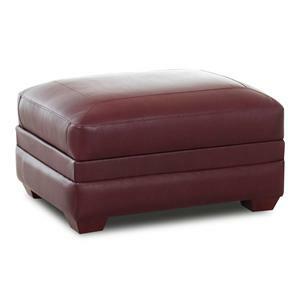 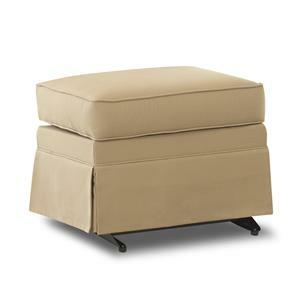 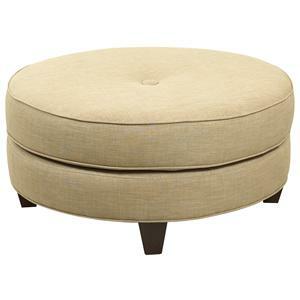 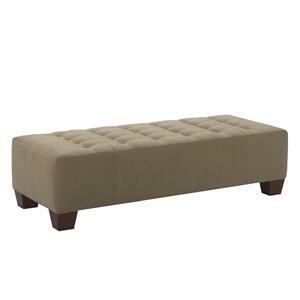 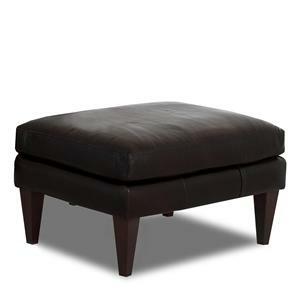 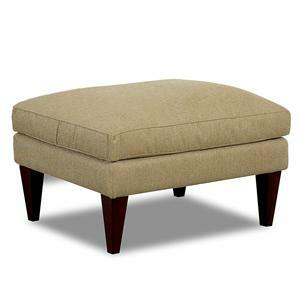 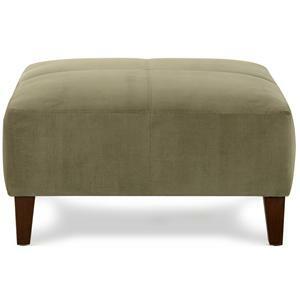 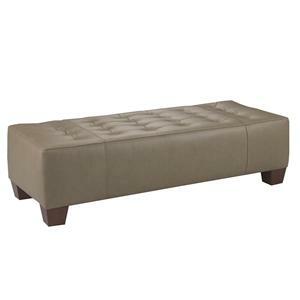 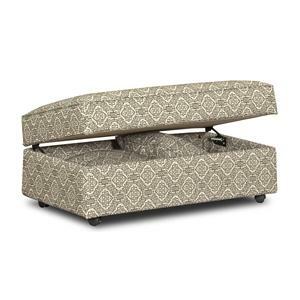 The oversized East Hampton Accent Ottoman is a stylish alternative to a coffee table. 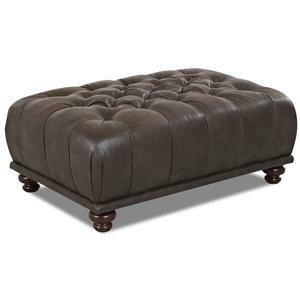 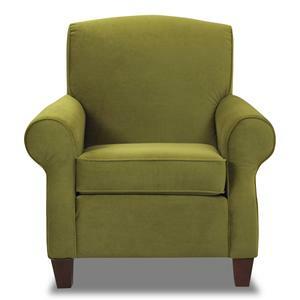 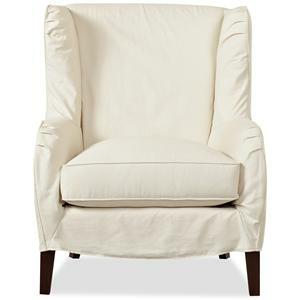 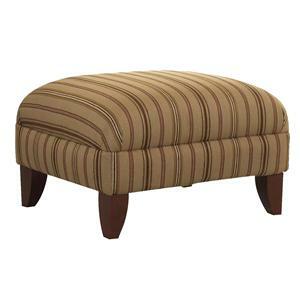 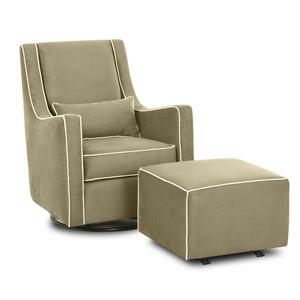 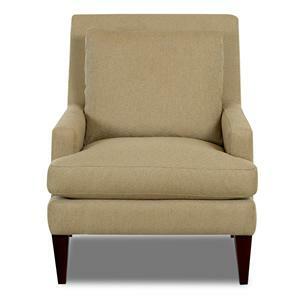 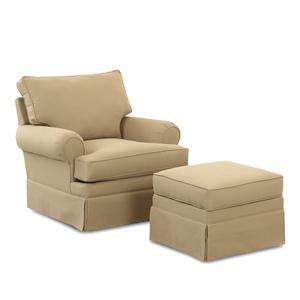 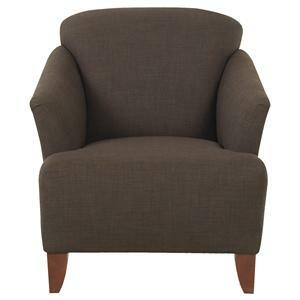 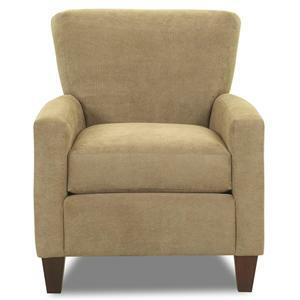 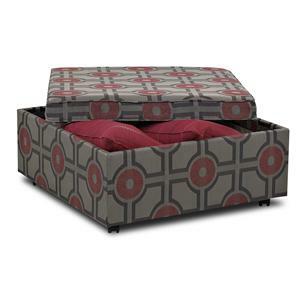 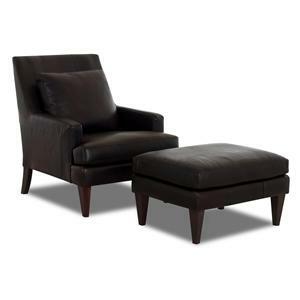 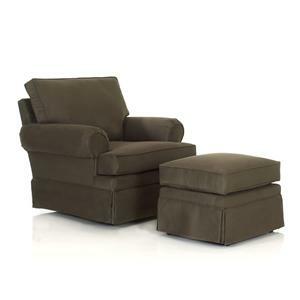 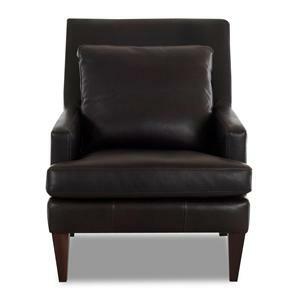 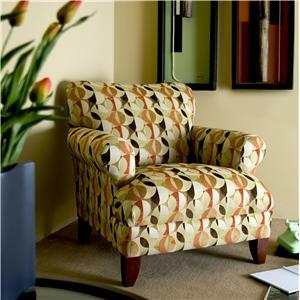 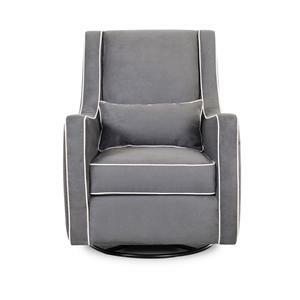 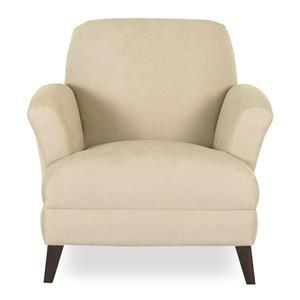 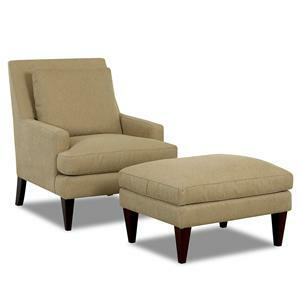 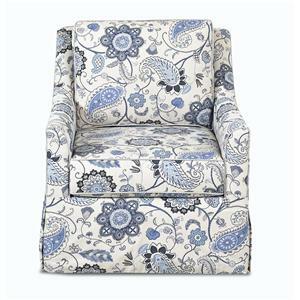 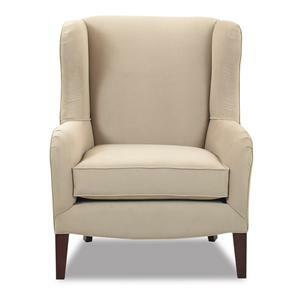 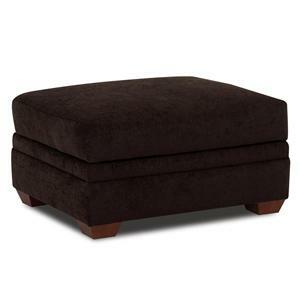 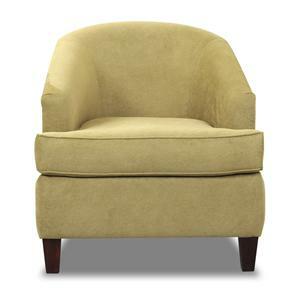 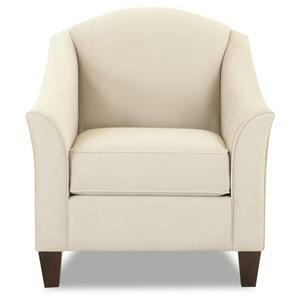 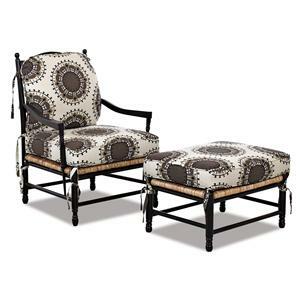 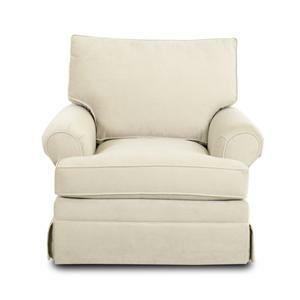 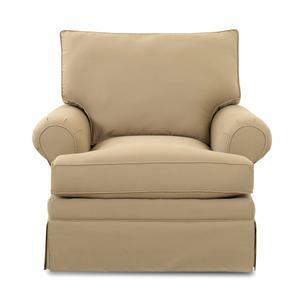 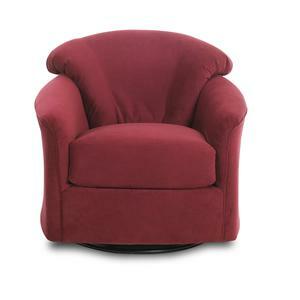 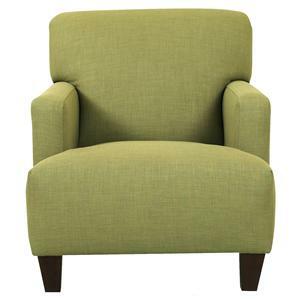 With its deep padded and button tufted top, it also provides comfortable seating or a plush footrest. 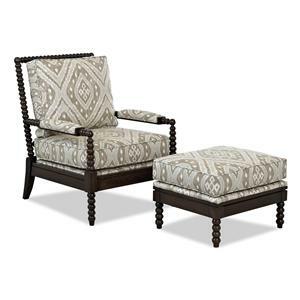 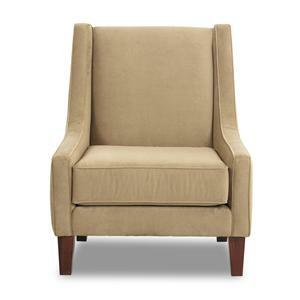 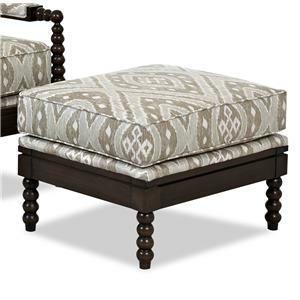 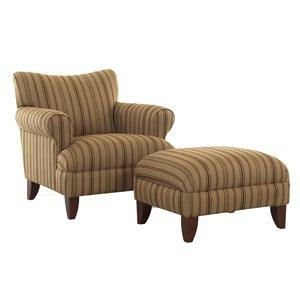 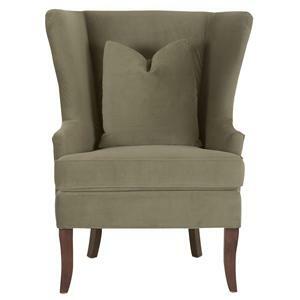 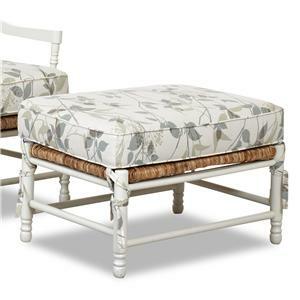 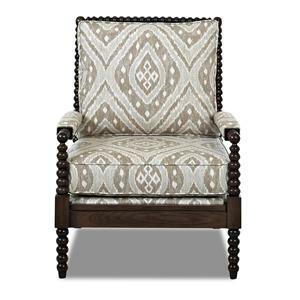 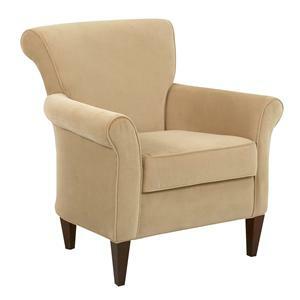 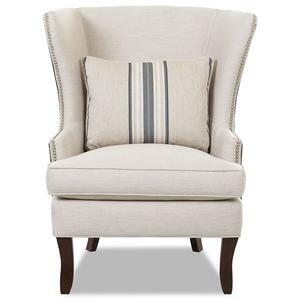 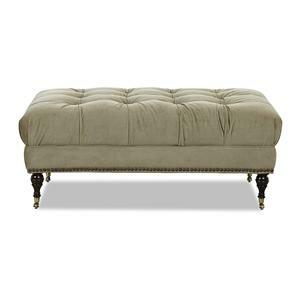 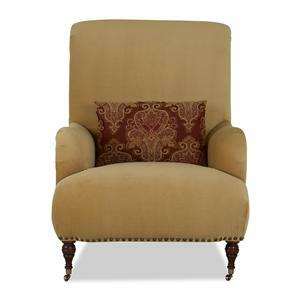 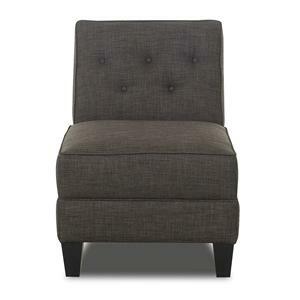 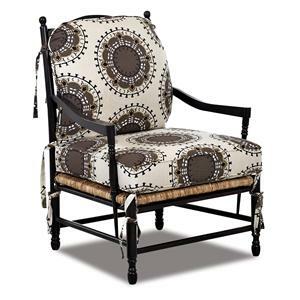 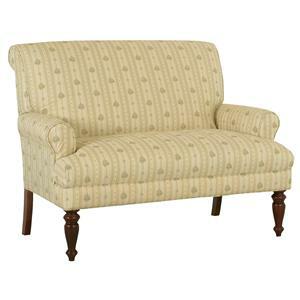 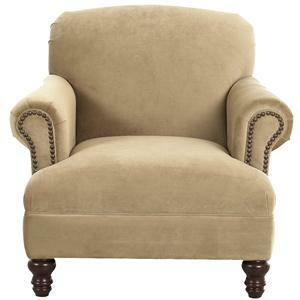 Its classic tufted detailing and turned wooden legs make this a warm, traditional piece to add to any room in your home. 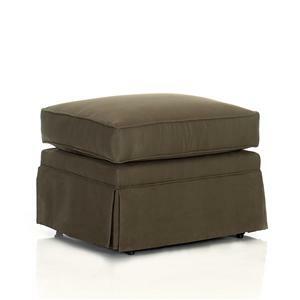 The Chairs and Accents Oversized East Hampton Accent Ottoman by Klaussner is available in the area from FMG - Local Home Furnishing.